Electrical motors must be accelerated from rest up to the operating speed with a starting device. 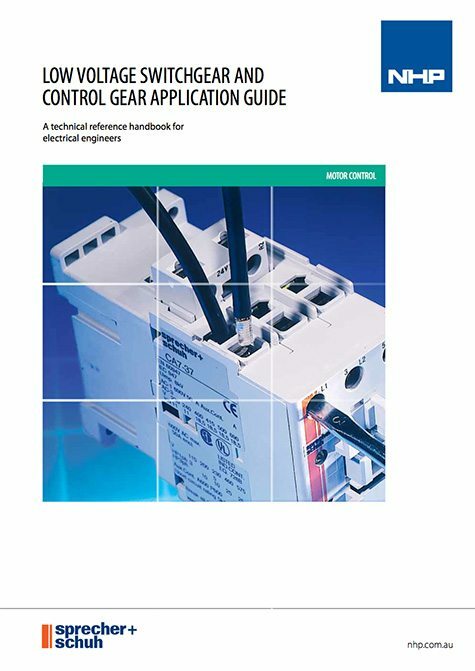 In the case of variable speed drives, the motor controller must also manage the motor speed during operation. The motor and method of starting selected depend on the load torque, the desired starting characteristic (starting current, acceleration) and on the characteristic of the supply. See also Section 1.7 (Three-phase asynchronous motors) with respect to the characteristic properties of induction motors as the most frequently used motors. How high is the torque required to start the load? Can transmission components such as belts, gearboxes or chains be damaged by the high starting torque with direct starting? Does the plant require gentle and continuous acceleration or are torque peaks permissible? Are there any restrictions with respect to supply loading? 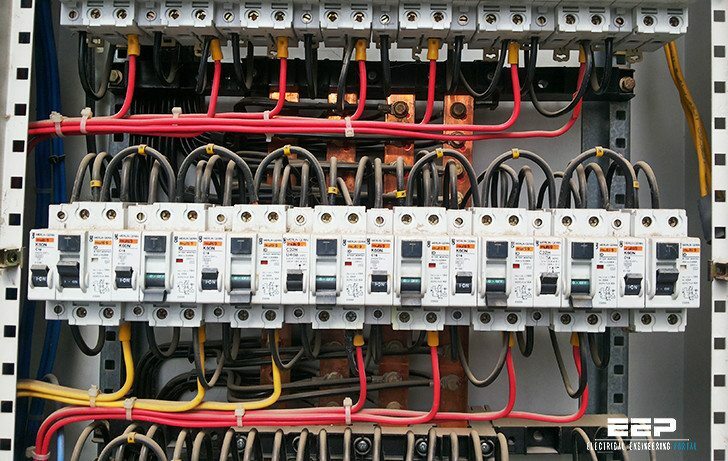 Do technologically more complex products offer additional functions for optimisation of the application (for example pre-warning functions of motor protection relays, mirror contacts for safety controllers, communication links etc.)? In addition to starting, are features of controlled coasting to a stop or braking to be taken into account? In addition to starting, are aspects of speed control to be taken into account once the motor has started (for example from process engineering or energy saving perspectives)? The selection of suitable starting methods is a critical factor in achieving optimum economic efficiency in every motor control application. Table 3.1 1 (not presented here) provides guidance with respect to the various methods for starting squirrel-cage induction motors. Very interesting and informative topics. It adds my knowledge. I am mad about EEP. This is a great site with lots of interesting stuff for electrical engineers.